The symphonic poem Wind of Yemen for Symphonic Wind Band (2000) is based on the traditional tunes and dance melodies which were preserved during the centuries by a very closed society of Yemenite Jews. The work comprises two connected movements. The first movement depicts a Yemenite desert landscape. The second movement depicts the Yemenite folk celebration. The concept was suggested to me by Michael Delman. 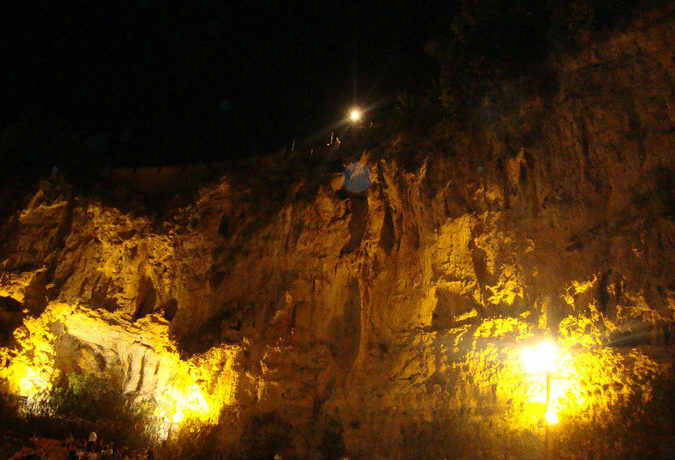 The task was very challenging for me, this was my first introduction to Yemenite Jewish folklore. Following that advice, I spent almost three months listening to a massive quantity of audio recordings from Yemenite Jewish folk music, until I was able to internalize the unique feel of its melodic and rhythmic patterns. 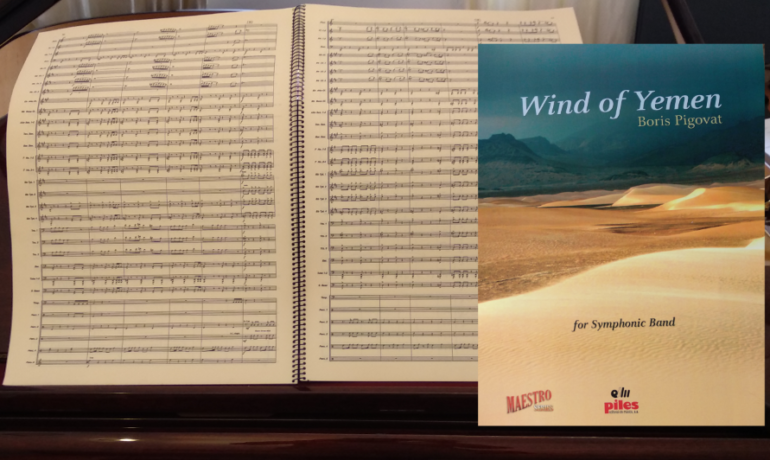 In 2000, I completed the Wind of Yemen, and it was premiered by Michael Delman and the Petach-Tikva Conservatoire Symphonic Band. Wind of Yemen was performed at the Asian Music Festival 2003 (in Tokyo) by the Kosei Wind Orchestra, conducted by Douglas Bostock. 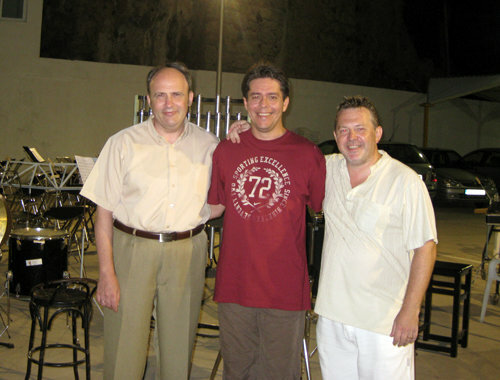 In 2009, it was performed at the WASBE conference by CAM Bétera, conducted by Luis Serrano Alarcón. 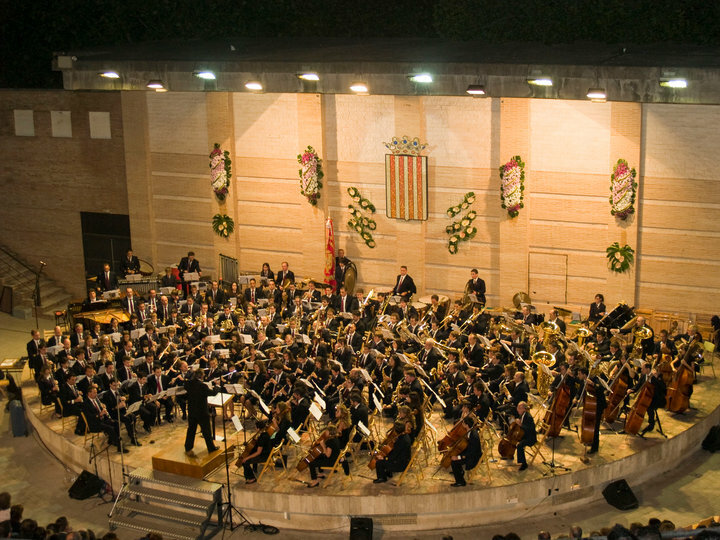 In 2010, it was performed in Mano a Mano festival, Bunol, Spain, by CIM La Armónica de Buñol (Valencia), conducted by Frank De Vuyst. 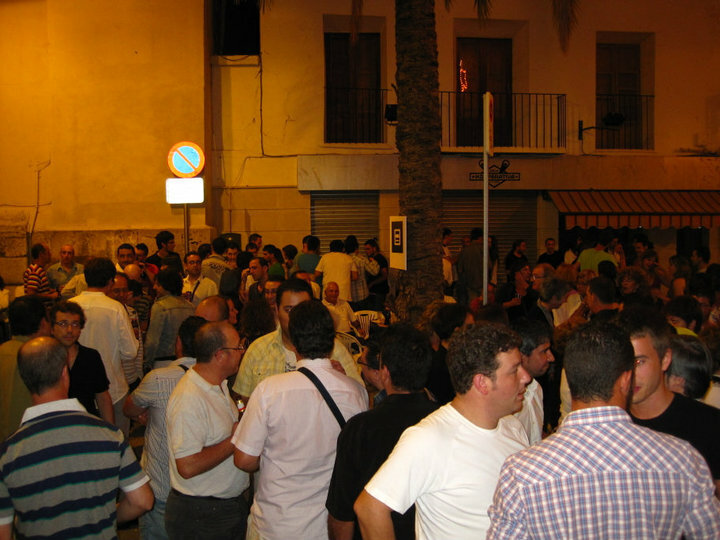 That same year, Wind of Yemen was published in Spain by Piles Editorial de Musica. 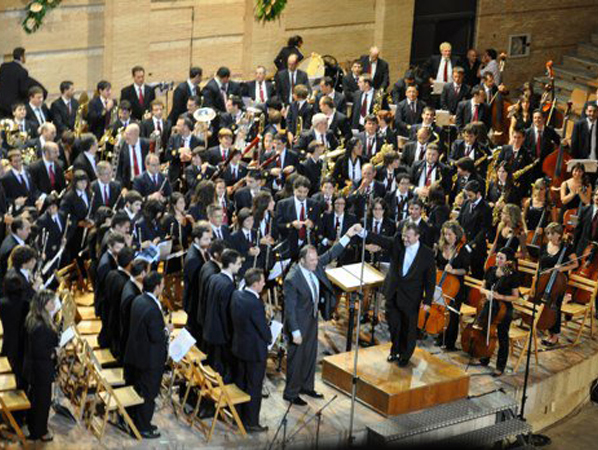 In 2015, it was performed at the WASBE conference (in San Jose, California, USA), by the National Youth Symphonic Band of Israel, conducted by Motti Miron. In 2018, it was performed at the Singapore International Band Festival, by the Orchestra Collective of Singapore, conducted by Yibin Seow. 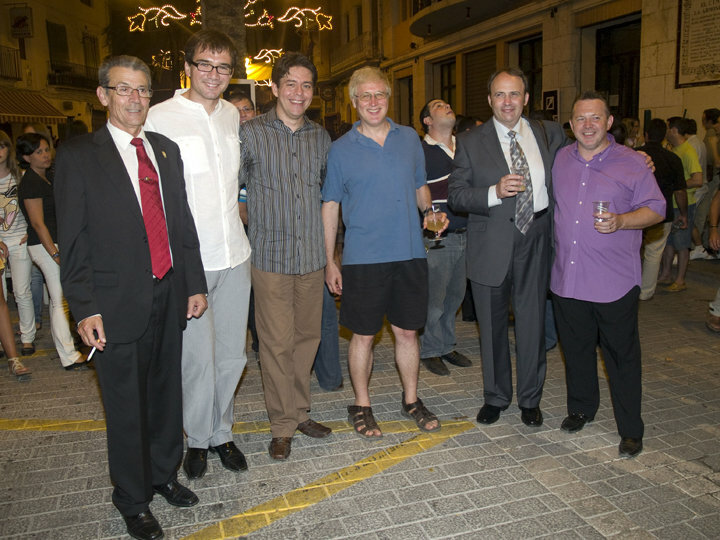 Below are recordings from Singapore, Tokyo and from the 2009 WASBE conference. You can also listen to the Mano a Mano festival performance here . I also enjoyed The Winds of Yemen by Boris Pigovat, with its evocative ethnic music. He has a superb website with details of his music, including the Song of the Sea, premiered in Carnegie hall by Murray State University Wind Ensemble conducted by Dennis Johnson. As I reported in a recent homepage, this work was a great success in its recent German premiere, conducted by Michael Kumnmer, and I have no doubt that The Winds of Yemen will join it as a fine example of this composer's music.